Two former presidents of Madagascar look set to compete in a hotly-contested run-off election in December after partial results on Thursday showed they were frontrunners in the first-round vote. With 80% of the ballots counted from last week's vote, Andry Rajoelina was on 39.63% and Marc Ravalomanana was on 35.42% - pointing towards a close race for the presidency in the head-to-head second round. Outgoing president Hery Rajaonarimampianina was in third place with eight percent. 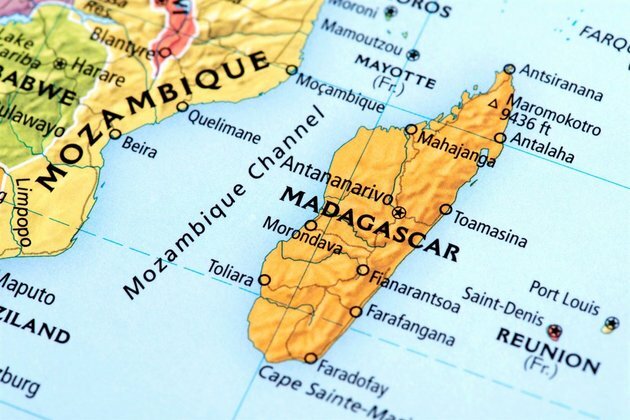 Under Madagascar's electoral regulations, the two frontrunners go through to a run-off - scheduled for December 19 - if neither manages to secure more than 50% in the first round. The three leading candidates have raised allegations of fraud and malpractice by election authorities, which have denied any wrongdoing. The demonstrators forced Rajaonarimampianina to accept a "consensus" government tasked with organising the election in the country, which is burdened by a long history of coups and unrest.